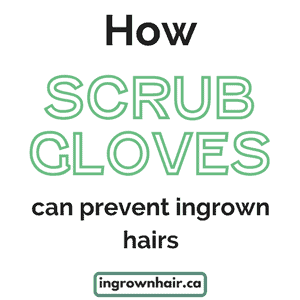 We know that getting rid of ingrown hairs can be a pain but it is necessary. 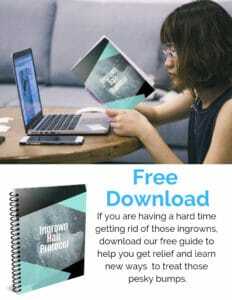 Take a look at a couple of tips below. 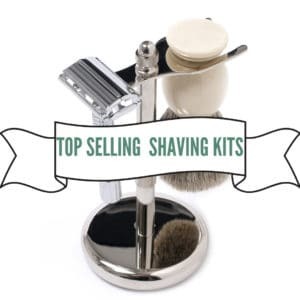 We have some amazing blog post that you will find helpful as well so check those out too! 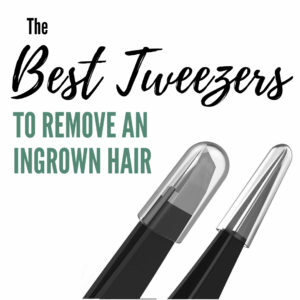 These are the tweezers we use the most in our videos! 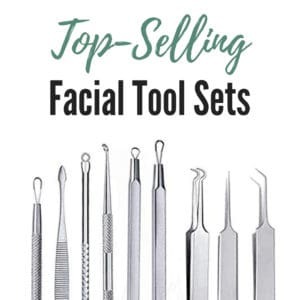 And they are so inexpensive! 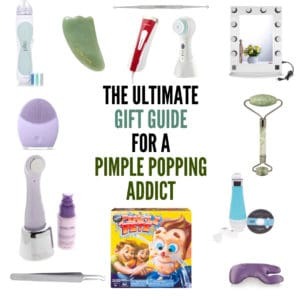 The Blackhead sucker we are obsessed with. 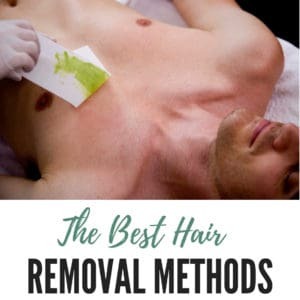 This site features everything you need to know about razor burn, ingrown hair, bikini bumps, and beard bumps. 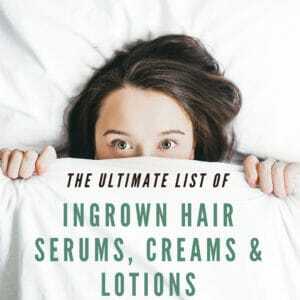 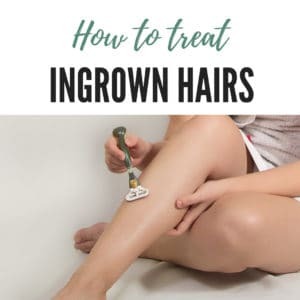 Do you have ingrown hairs? 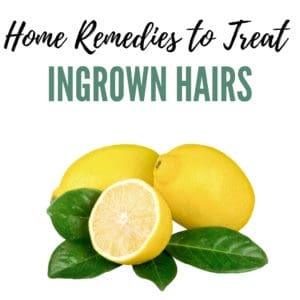 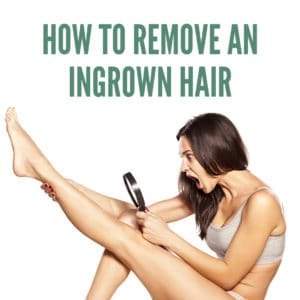 I think you will agree with me that ingrown hairs are a pain and can be unsightly. 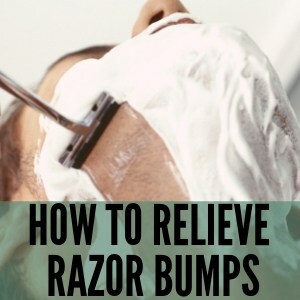 They can also really hurt. 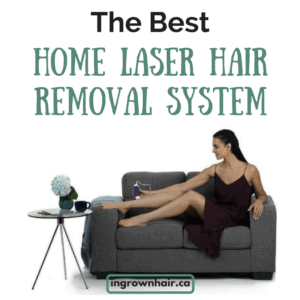 I used to have the same problem, especially on my legs. 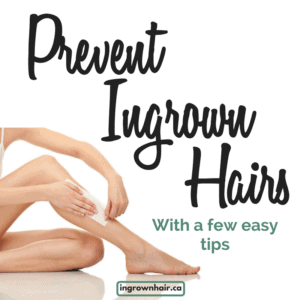 This website explores the causes, treatments, and the prevention of ingrown hairs. 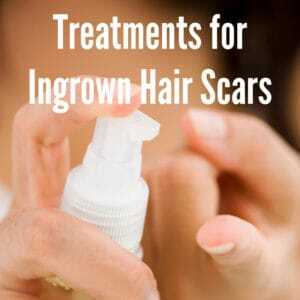 I want to help you find the treatments that I and many others use to cure ingrown hairs.